Dr. Andy Piacsek is an Associate Professor and the Chair of the Physics Department at Central Washington University. He received a B.A. in Physics from Johns Hopkins University, and M.S. and Ph.D. degrees in Acoustics from the Pennsylvania State University. He was a postdoctoral research fellow at the Lawrence Livermore National Laboratory before joining the faculty at Central Washington University. Andy is here with us today to tell us all about his journey through life and science. Andy’s current research interests include sonic boom propagation, wave behavior in tensegrity structures, musical acoustics, and applying shell resonance theory to the problem of noninvasively monitoring intracranial pressure. Most of these projects are carried out with the extensive collaboration of undergraduate students, who are the focus of the Physics program at CWU. Dr. Piacsek is also passionate about the effective communication of science to non-scientists. He is currently the Chair of the Public Relations committee of the Acoustical Society of America and has just completed a four-year term as Chair of the American Institute of Physics Science Writing Award committee. 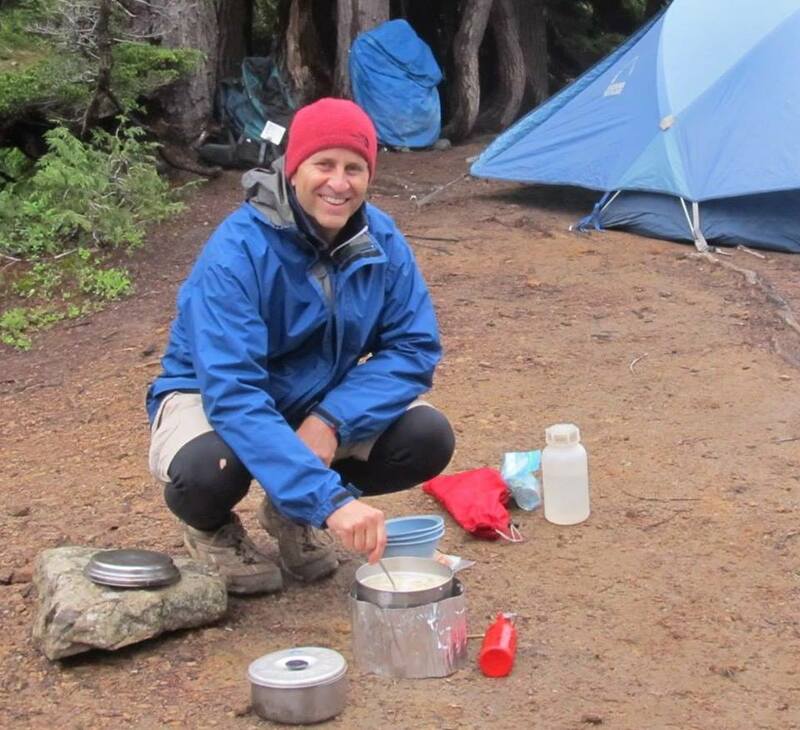 Dr. Piacsek’s hobbies include triathlons, hiking in the Cascades, cooking, and learning finger-picking guitar. He is married to a geologist (also CWU faculty) and has one daughter who is starting high school.